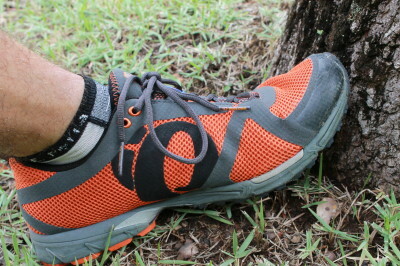 I’ve been running in the Pearl Izumi Peak II Trail Running shoes from Pearl Izumi for a month now. I’ve hit both the trails and pavement with them. 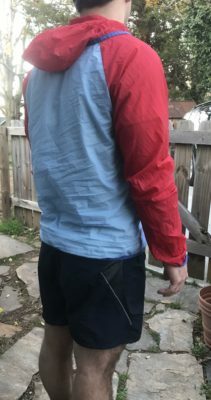 Click here to see my update and how the Peak II’s have been performing. 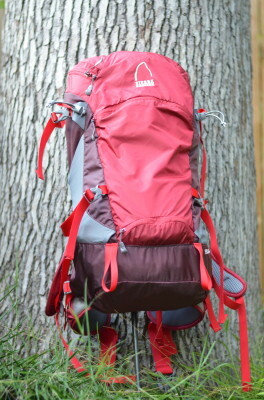 Looking for a pack that you can use on your day hikes as well as some short overnight trips? 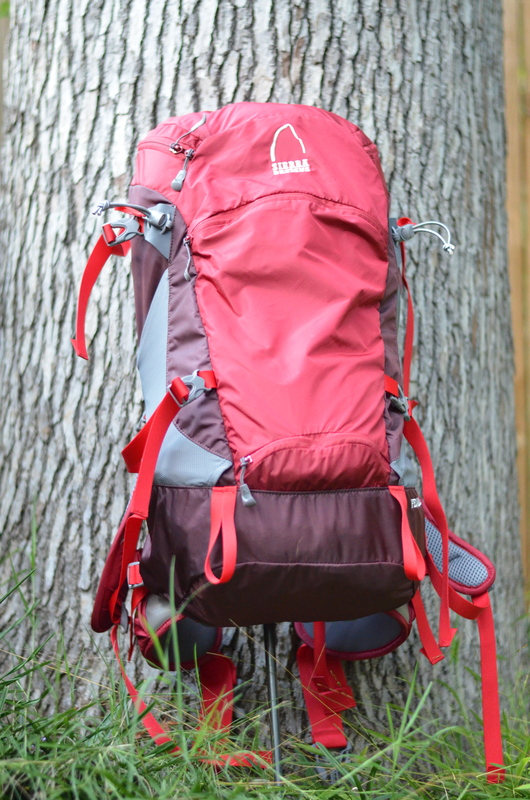 The Sierra Designs Feather 25 pack is packed with the features that make it ideal for your shorter excursions. 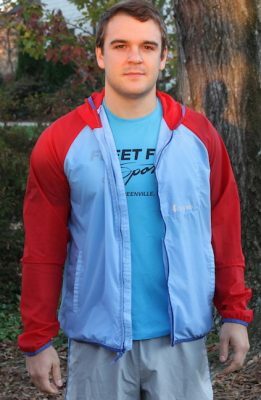 Click here to see my first of three reviews on the pack. CEBE has been in the optics industry since 1892. 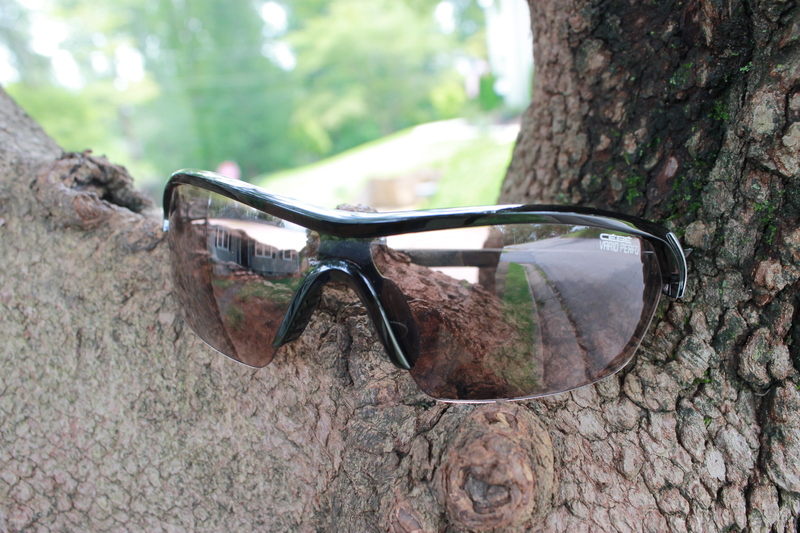 They have been creating eyewear for outdoor enthusiasts ever since. The CEBE Eyemax glasses employ Variochrome lenses, which adapt to the ever changing environment outdoors that we love so much. 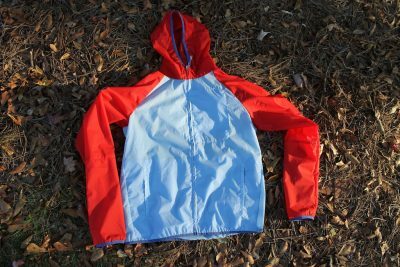 Their lightweight material means that you hardly know that they are there. 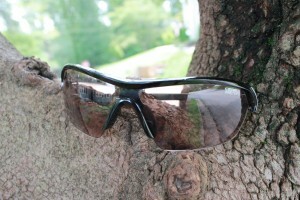 Click here to check out my initial review of the CEBE Eyemax sunglasses.